The David Hughes Real Estate Team is proud to announce that Michael Hughes has joined their group. Michael grew up in the Real Estate industry thanks to his father who has been one of the top Realtors in the Reno Sparks area for over 30 years. Working on his fathers team brings a lot of experience selling real estate in this area. 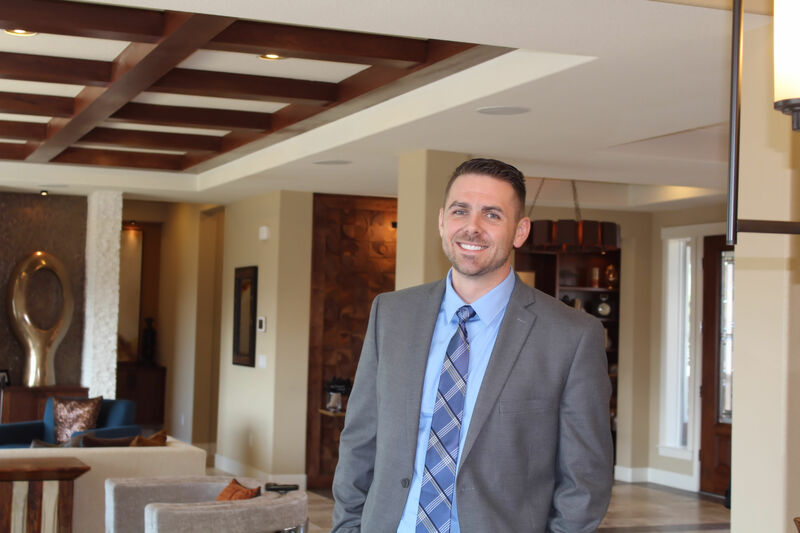 Prior to starting in Reno Real Estate, Michael graduated from McQueen High School and has worked in different industries including: professional firefighting, mineral laboratory management and marketing. Driven by beautiful women in his life - his wife and three daughters - Michael works hard to deliver for his clients. Michael is a Reno native and he loves sharing his passion for the areas many perks, such as the outdoor activities, beautiful scenery and all that the Reno Sparks area has to offer. "This is an exciting time to be in Real Estate with all the great things that are happening in our area", says Michael, " I truly look forward to helping you find your home in our 300 days of sunshine!" Contact Michael today for all your Real Estate needs.